The Gherkin, known officially as 30 St. Mary’s Axe, consists of 38 floors and 1,037 steps. 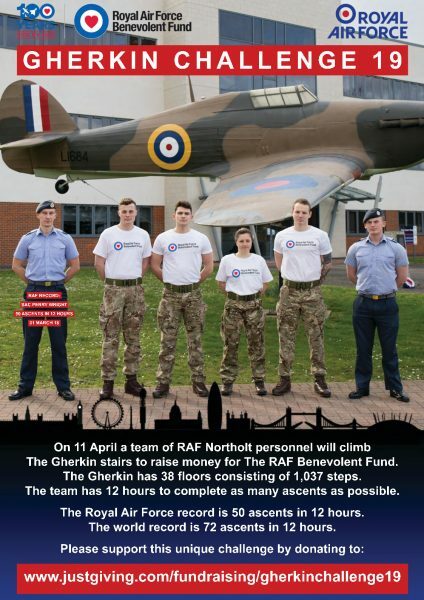 With the RAF record ranked at 50 ascents in 12 hours, this year’s team of robust men and women are in competition to set the new record. 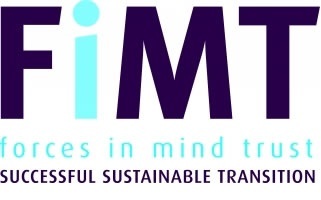 SAC Perry Wright and SAC Karl Cassar completed the challenge in 2018 and are back again as supporters for the new team to scale the urban mountain. 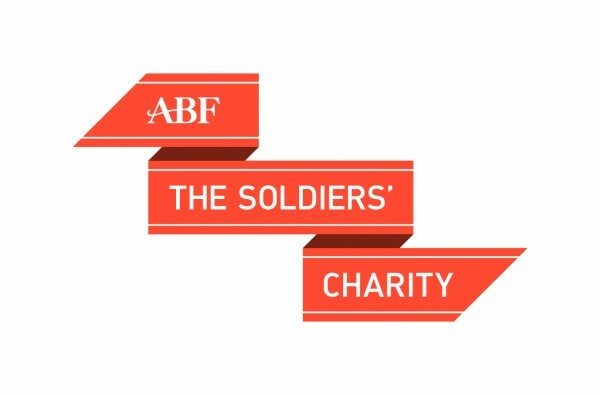 The four challengers will firstly take on 25 ascents each, to represent 100 years of the RAF Benevolent Fund. After that, it’s up to them to see if they can make it past 50 to set the new record. When scaled 50 times, the total length of the Gherkin building reaches the height of the world’s tallest Himalayan mountain- Mount Everest. 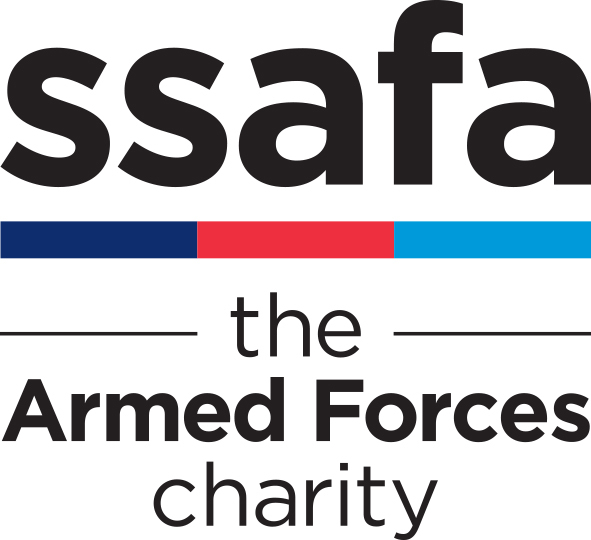 Based at RAF Northolt, the four serving personnel attempting the challenge include SACs 27-year-old Regiment Gunner Sam Lake, 19-year-old Regiment Gunner Alex Driver, 26-year-old Air Cartographer Anna Duckett, and 23-year-old Regiment Gunner Joseph Martin. SAC Perry Wright is the current RAF record holder, with plans to come out on top again this year. SAC Wright said: “As far as I’m concerned, if they want to take out the record, they’re in for a rough ride! This challenge was by far the hardest event I have ever taken part in. The only way I can explain it is like when you hit a wall during a marathon, it was like that for 12 hours solid. The RAF Benevolent Fund has supported more than 55,000 people with a wide range of welfare needs, from relationship counselling, to the Airplay youth support scheme to care home top up fees for elderly RAF veterans. E: kane.lewis@rafbf.org.uk| T: 020 7307 3351 | M: 07714 014315.